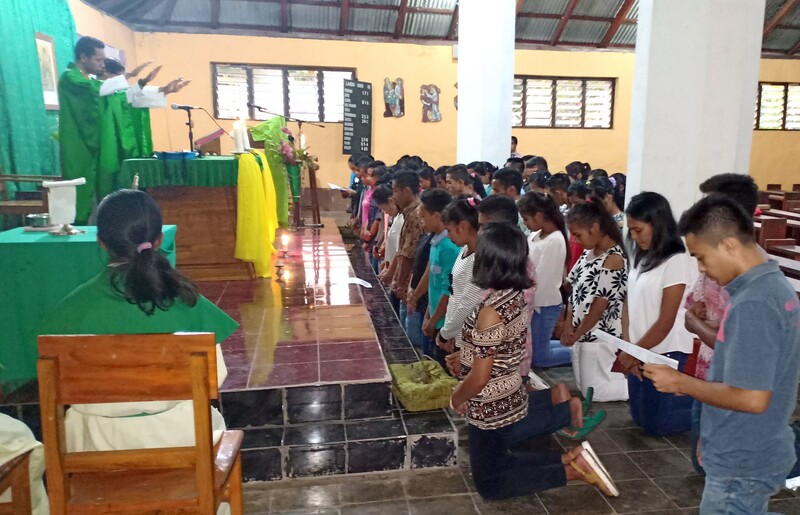 (Weetebula, Indonesia) From November 4, 2018, Redemptorist missionaries started a Youth Mission at the Christ King Parish Waimangura, in the Diocese of Weetebula. Redemptorists are organizing this mission with a group of Youth Missionaries. The Youth Missionaries who are going for the mission has to undergo an intense training programme so that they are well equipped. After going through recollections and training for three days, the Youth Missionaries (Mirandika) were then commissioned and sent to visit the people and especially their young colleagues. MIRANDIKA stands for Catholic Youth Missionary. 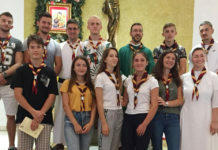 They are a group of young Catholics who are ready to carry out the mission for the young people with the young people and with the Redemptorists. During the mission they will visit families, sharing faith and experiences, pray and bless the family and fellow youth in each cell group. 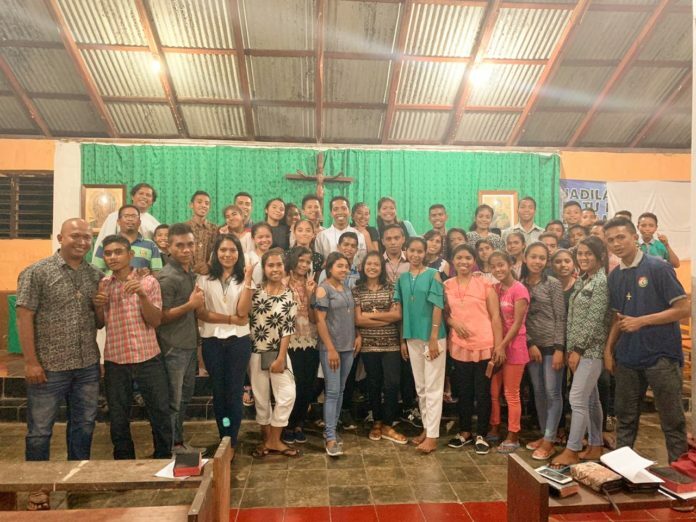 Usually, the Youth Missionaries are sent in groups. 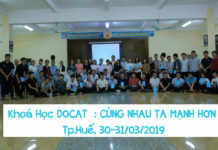 Every Friday there will be gathering for evaluation and planning so that they could continue the mission more effectively. This Youth Mission is carried out in coordination with the moderator and the parish priest and this mission of the Young People will last until January 20, 2019.